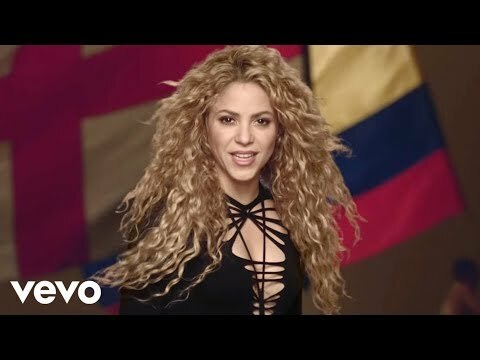 Shakira's official music video for 'Can't Remember To Forget You' featuring Rihanna. 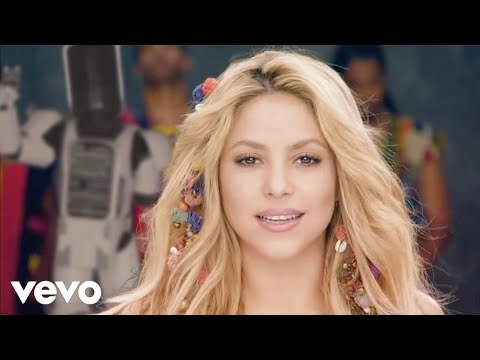 Click to listen to Shakira on Spotify: http://smarturl.it/ShakirSpot?IQid=Sh..
Shakira's official music video for 'Loca' featuring El Cata. 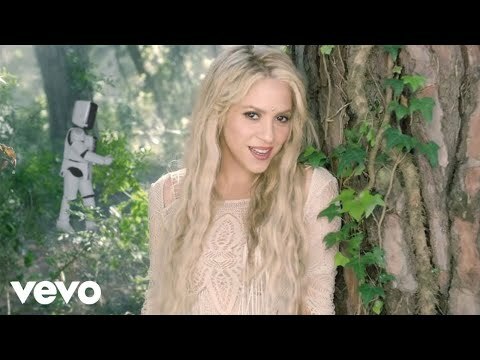 Click to listen to Shakira on Spotify: http://smarturl.it/ShakirSpot?IQid=Sh... As featured on Sale el Sol.